Ships from Hong Kong. It is made of chinlon. 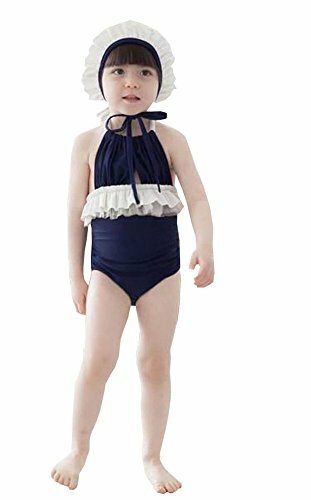 Cute swimsuit makes your child lovely. It is the best choice for your child when you are in the sea. The recommended height of your kids is 75 to 90cm. Please note that the best weight is 10 to 13kg.